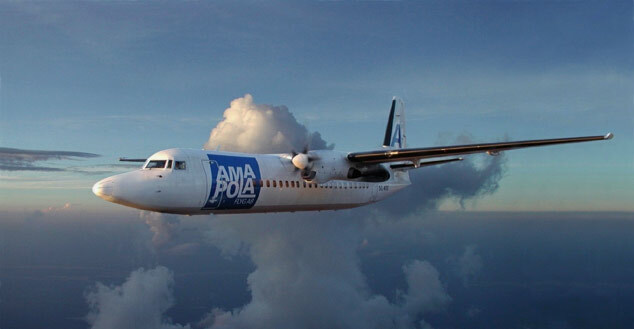 ASQS is happy to announce that the cargo airline Amapola Flyg, a pioneer in the segment of Fokker 50 Freighters, implements IQSMS to further improve their quality and safety measures. 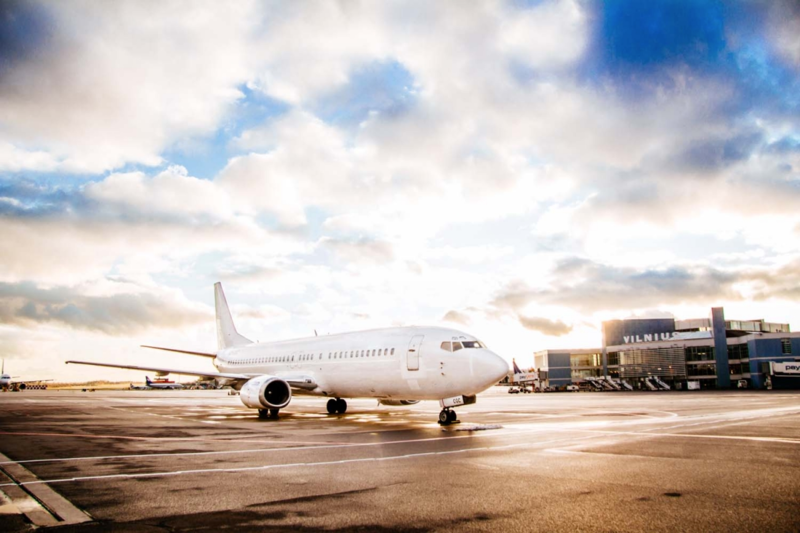 ASQS welcomes GetJet Airlines as a new customer and we are proud to support the company with our experience and know-how in the field of Safety and Quality Management. 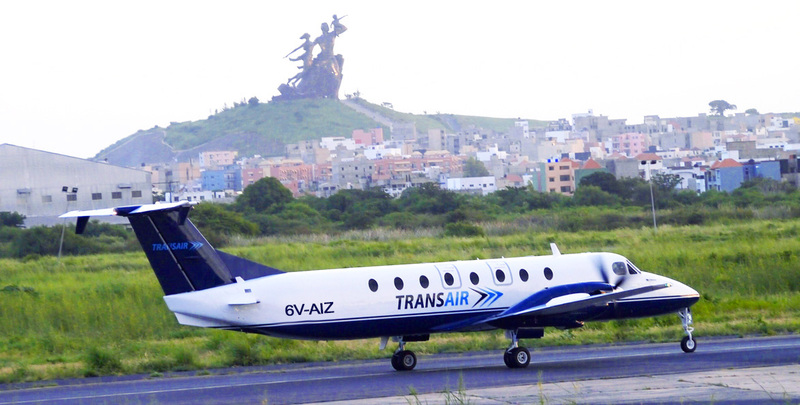 We are happy to proclaim that one of the leaders in the aviation sector in Senegal, Groupe Transair, has entered into contract with ASQS. 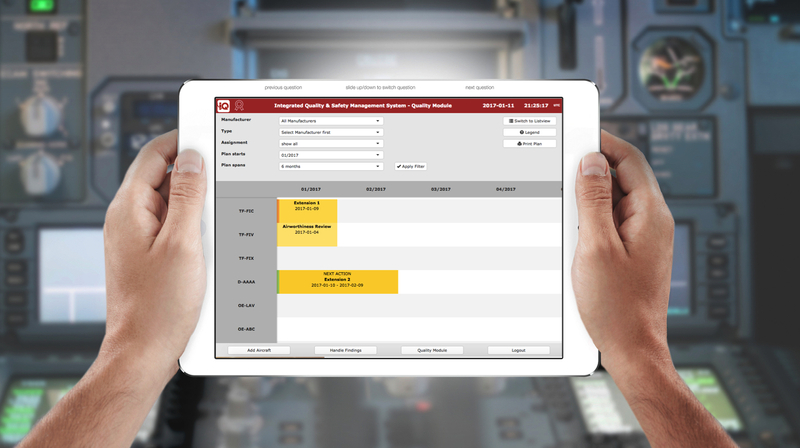 Based on the insight that errors result from a series of contributing factors, the MEDA analysis has become standard to identify technical and human factor related errors during the performance of maintenance. 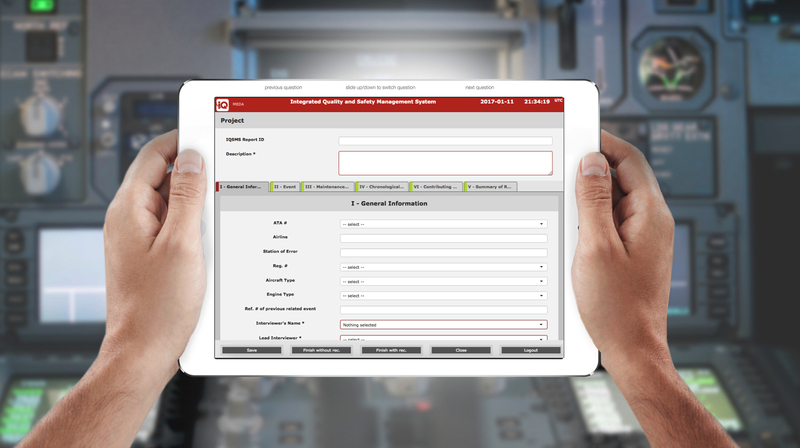 The IQSMS Quality Management Module can now be extended optionally to support Airworthiness Reviews, Airworthiness Review Extensions as well as Recommendations for Airworthiness Reviews. ASQS happily announces, that Nile Air, Egyptians leading private premium airline, is now flying with IQSMS. The IQSMS User Conference in South Africa was a Blast!